Hello, from Liz's Early Learning Spot! 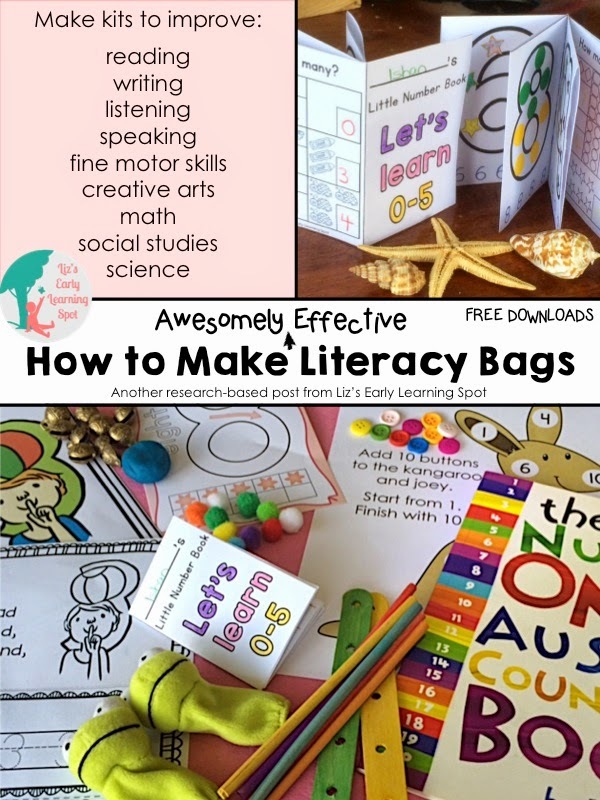 This blog post is all about literacy bags and how effective they are at involving families and improving student learning. Of course it MUST include a freebie! 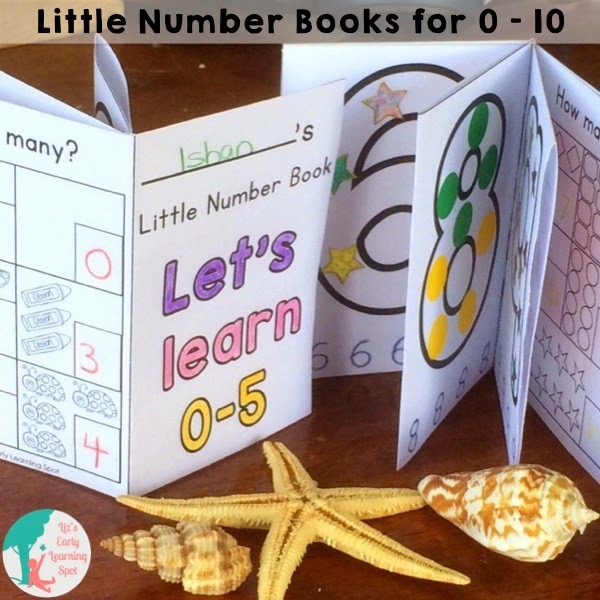 So I've created 2 Little Number Books for you to download. They're super cute and made out of 1 piece of folded paper. I hope you are able to make excellent use of these books and wish you happy teaching and learning.